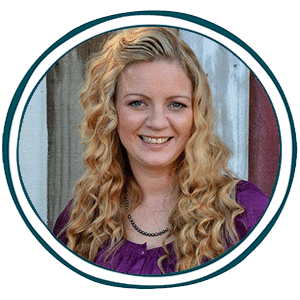 Here is an awesome printable pack that would go perfect with geography and habitat studies. 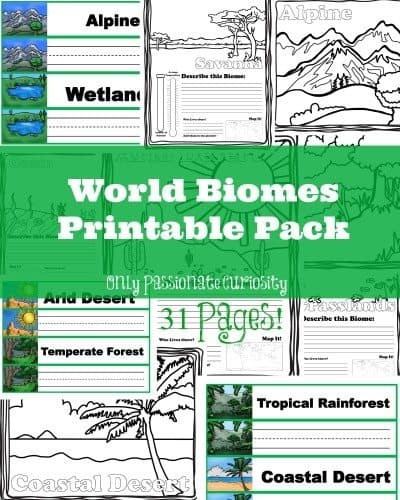 This World Biomes Printable Pack is 31 pages long and geared for grades 1-3. Grab this awesome World Biomes Printable Pack HERE.